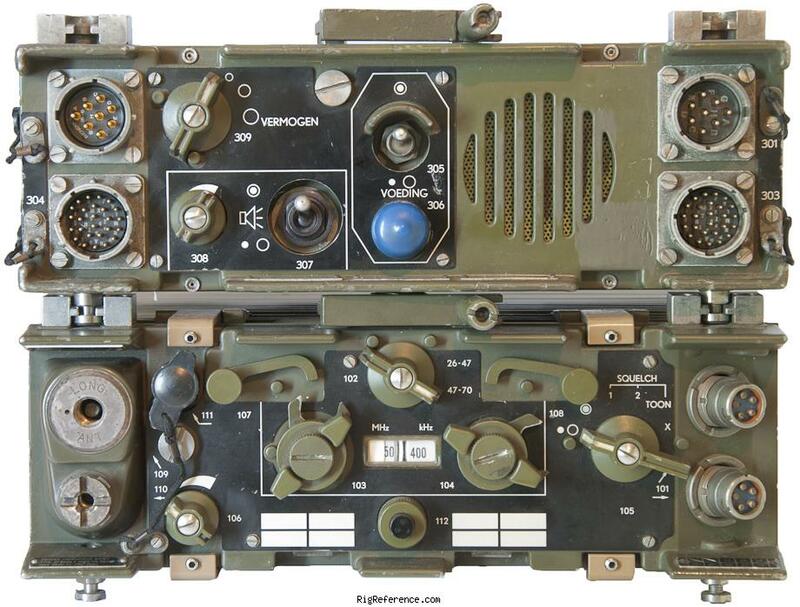 The Philips RT-3600 is a Dutch VHF transceiver operating in the 25-70 MHz band. Channel spacing is 50 kHz, although continuous tuning mods exist. Very ruggedly built unit. Rumor has it that it was accidentally dropped from a helicopter during prototype testing and was still functioning perfectly afterwards. This contributed to in no small part to Philips winning the bid for this radio. Operating distance in open field is between 8 and 30 km. Units have been demilitarized by the Dutch armed forces by removing the transmit module. Complete RT-3600 are very rare, and hence very expensive. Estimating the value of a rig can be challenging. We collect prices paid by real hams over the years to help you estimate the current value of the Philips RT-3600. Just bought or sold this model? Let us know what you traded it for and help other ham operators!